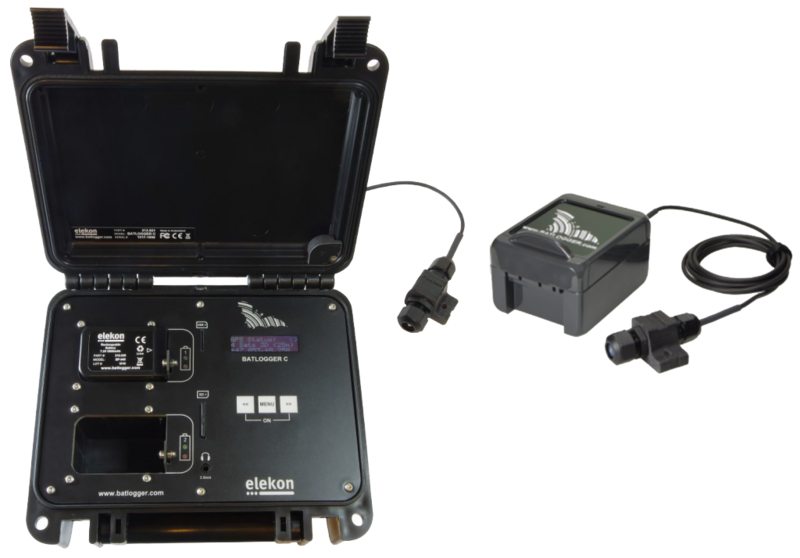 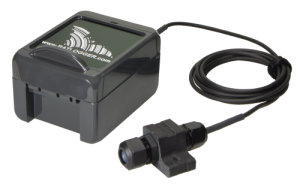 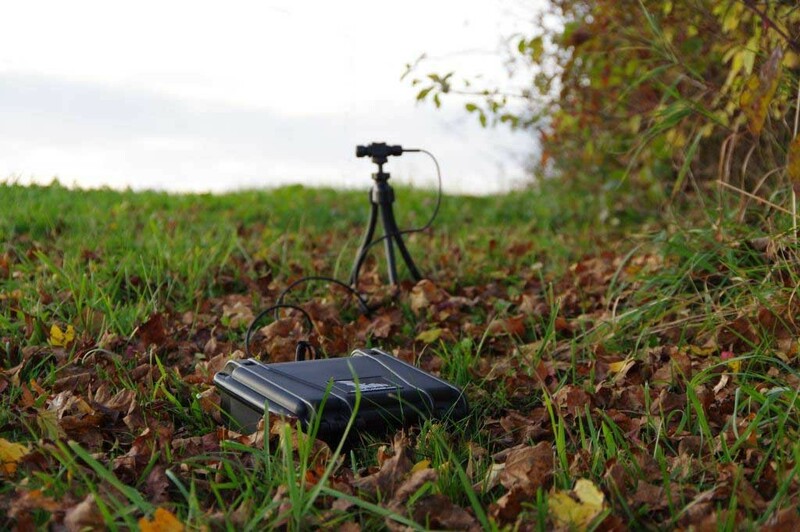 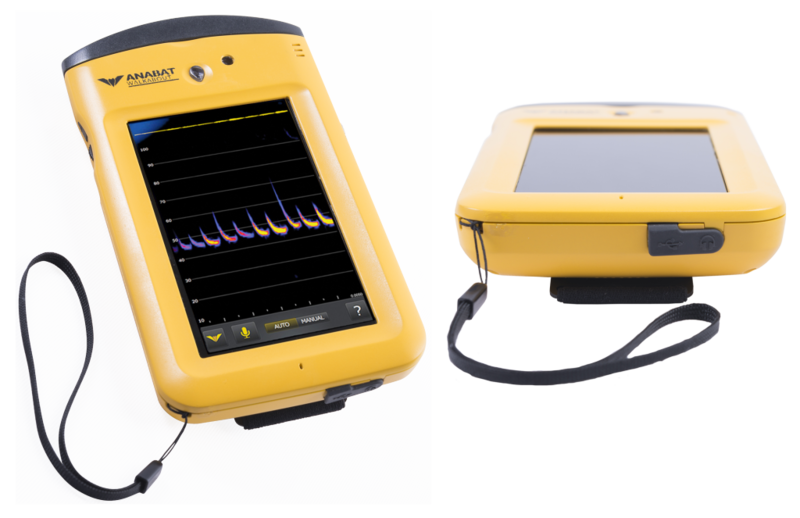 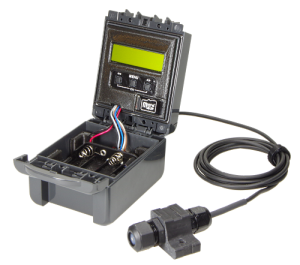 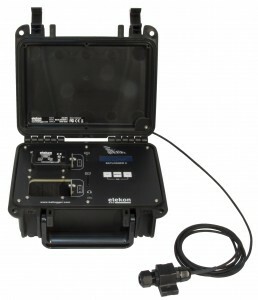 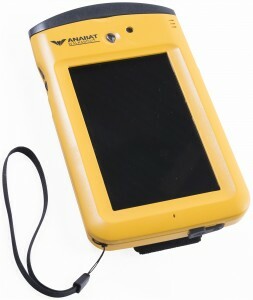 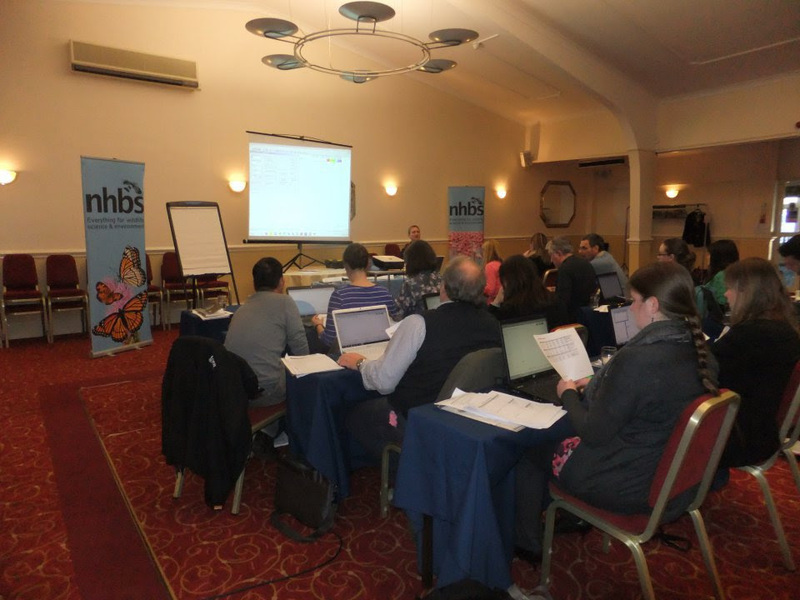 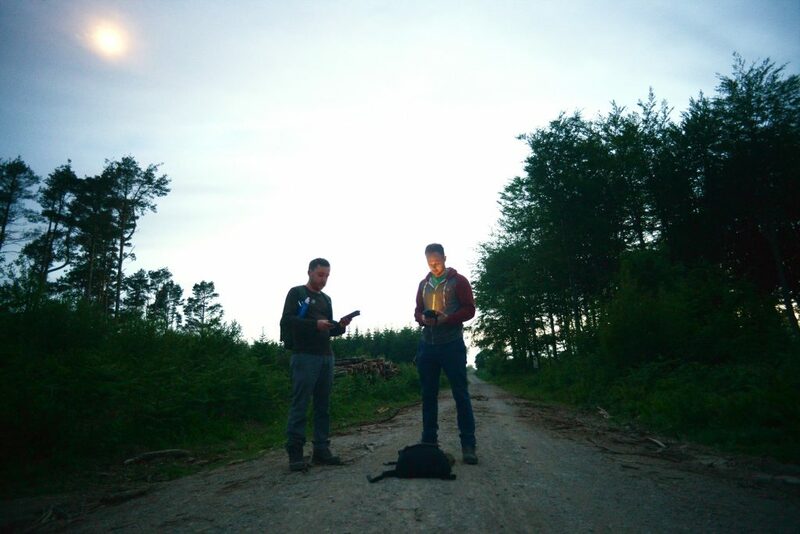 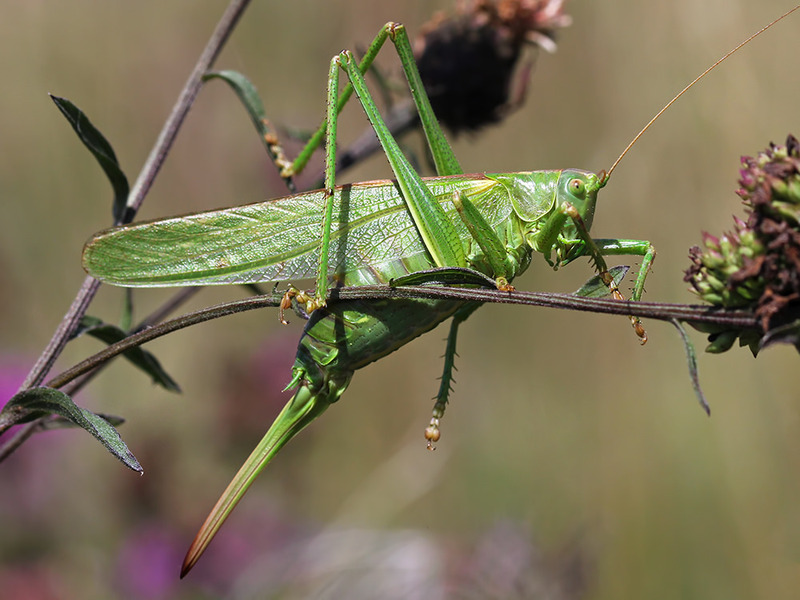 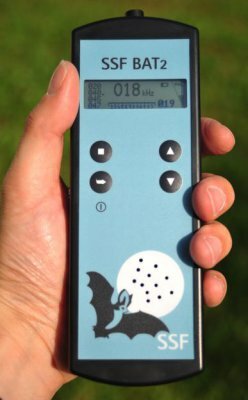 Using customer feedback, Elekon have developed the latest addition to their family of detectors, the Batlogger A. 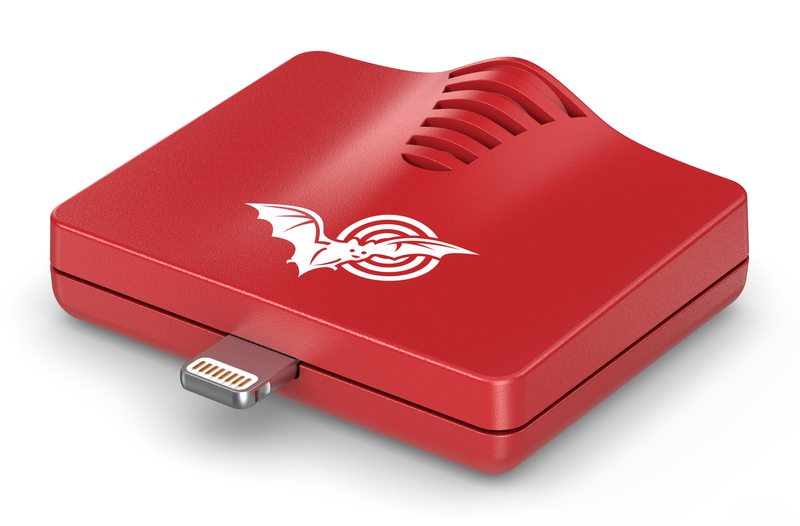 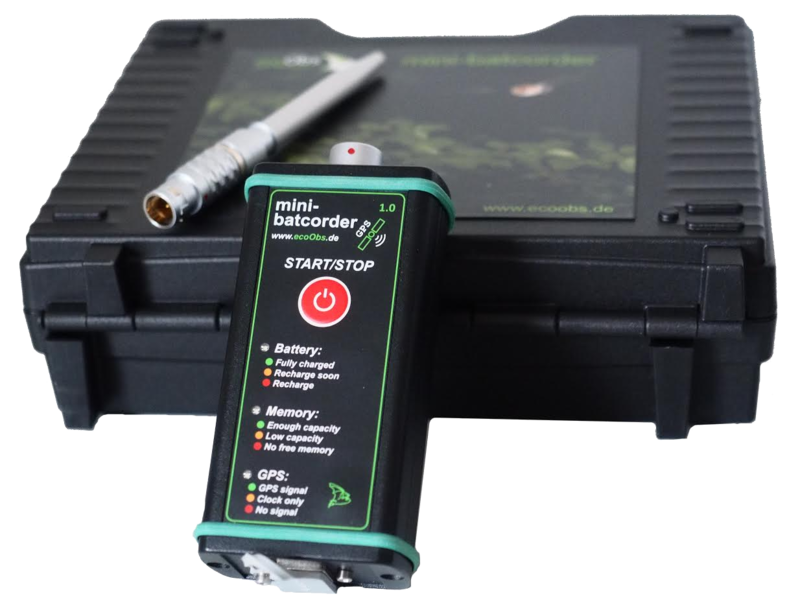 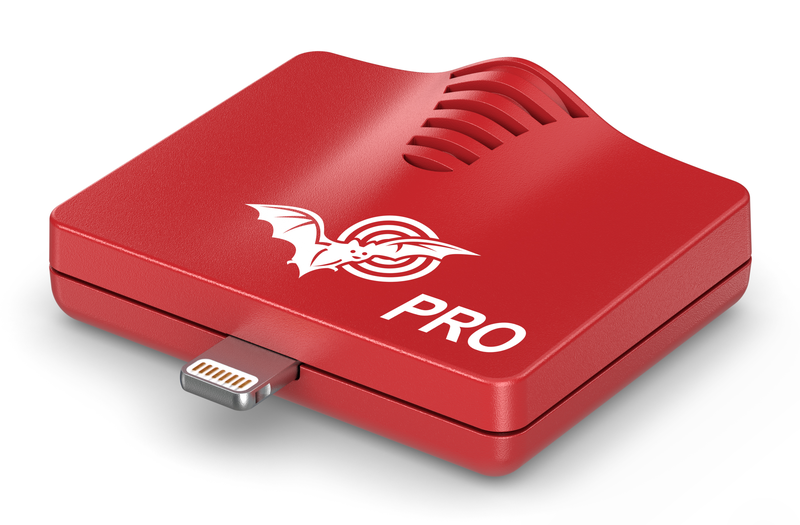 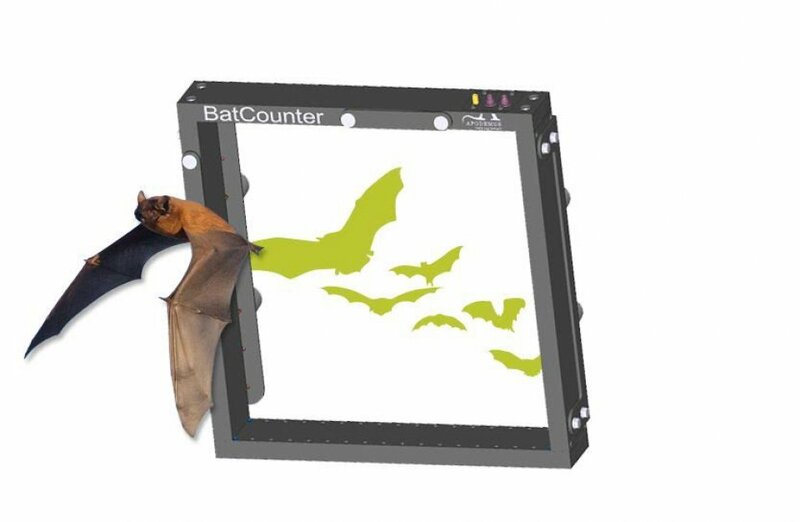 This compact detector records bat calls in full spectrum with 16-bit resolution directly onto a microSD card. 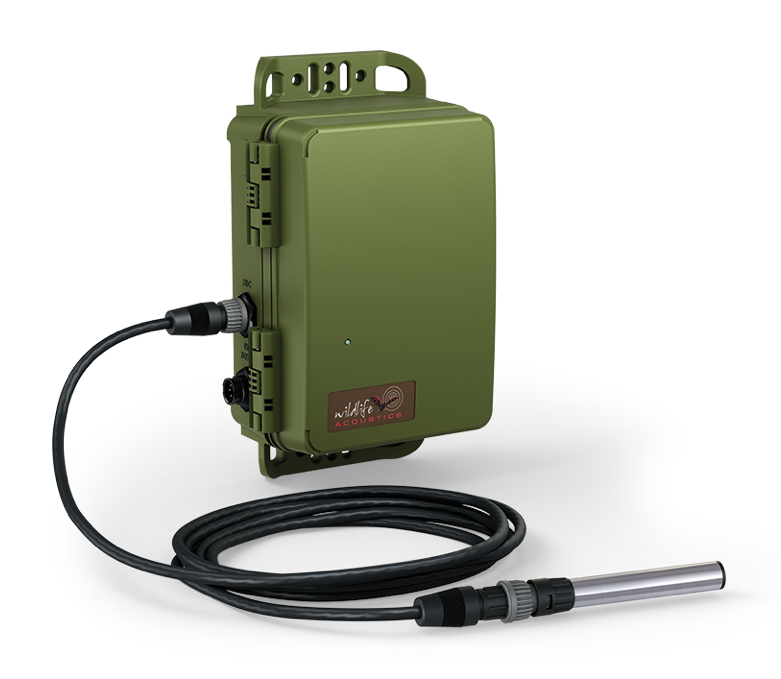 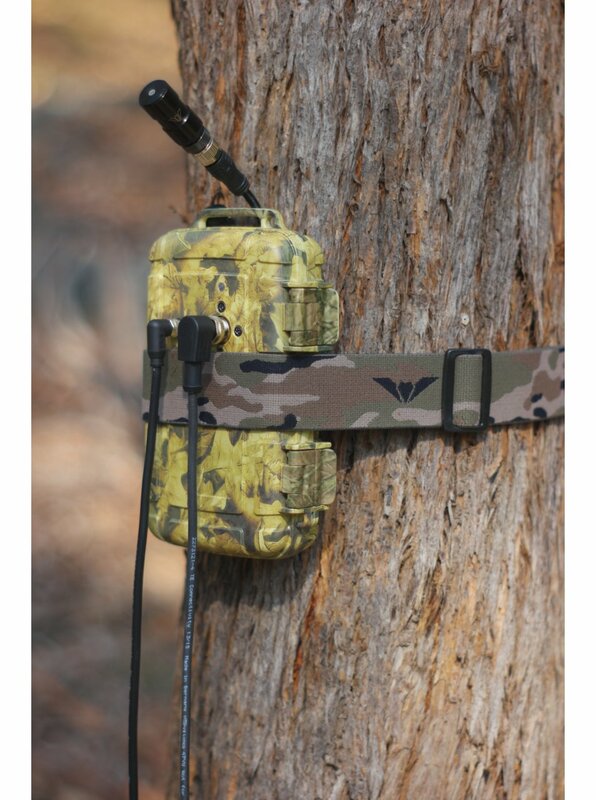 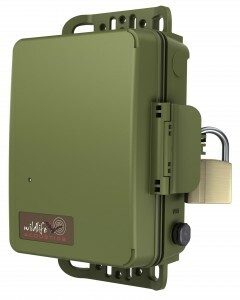 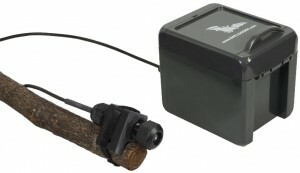 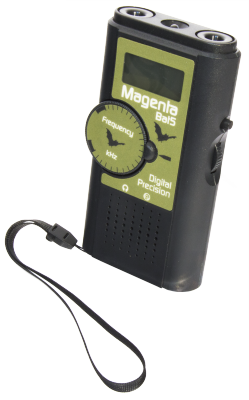 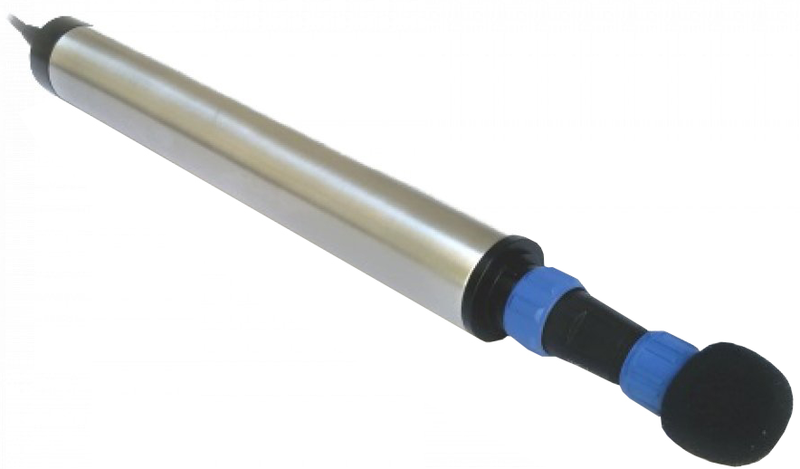 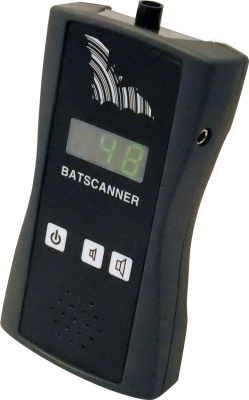 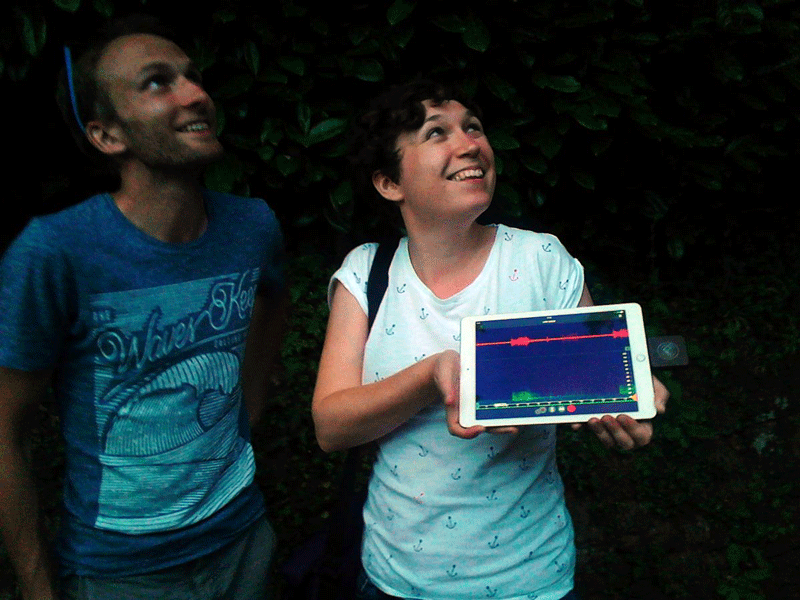 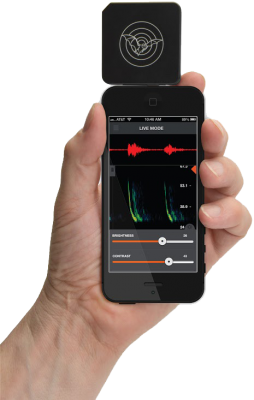 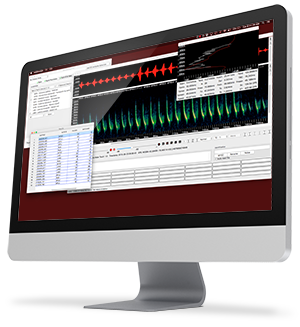 This entry-level passive bat monitoring system is fully waterproof (except the microphone capsule), with adjustable trigger functions and options for delayed recording, and it is fully compatible with the free BatExplorer software.